Let the drunk shenanigans begin! And let this cool stainless steel flask be the start to your drunken St. Patty's Day. 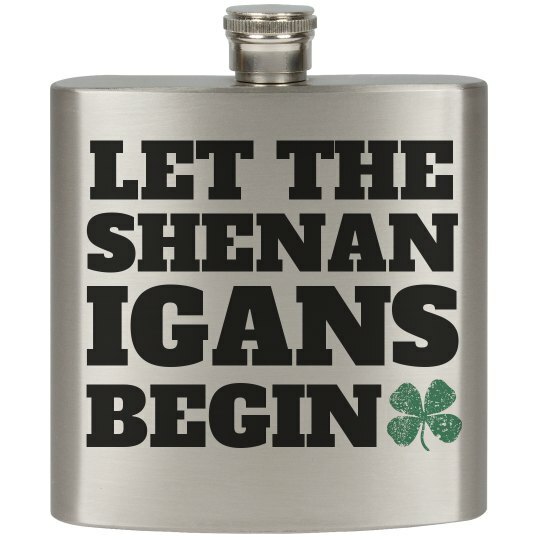 Fill this funny flask up with some Irish whiskey and get drunk!